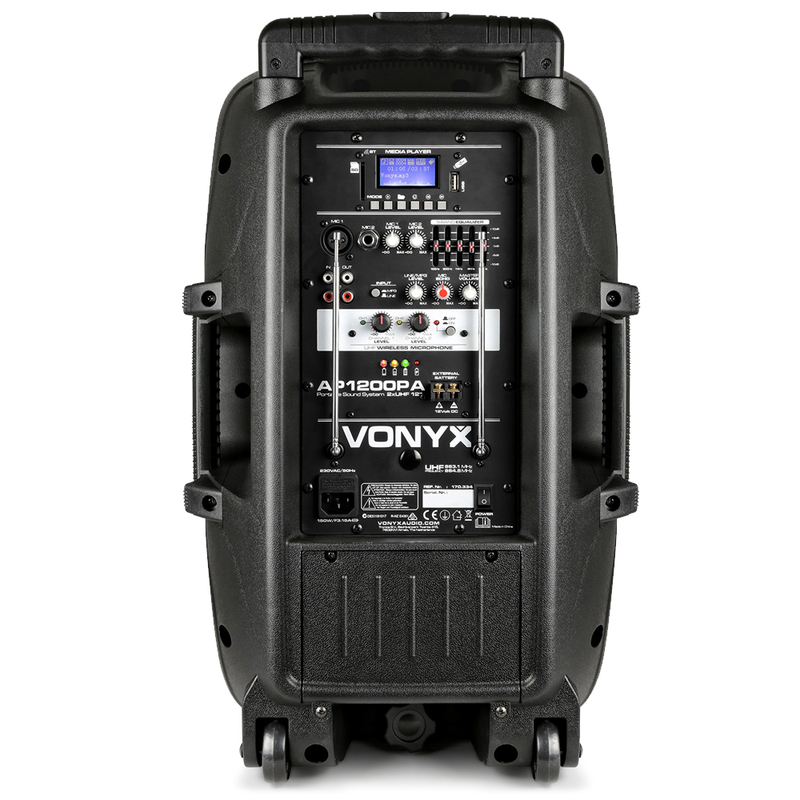 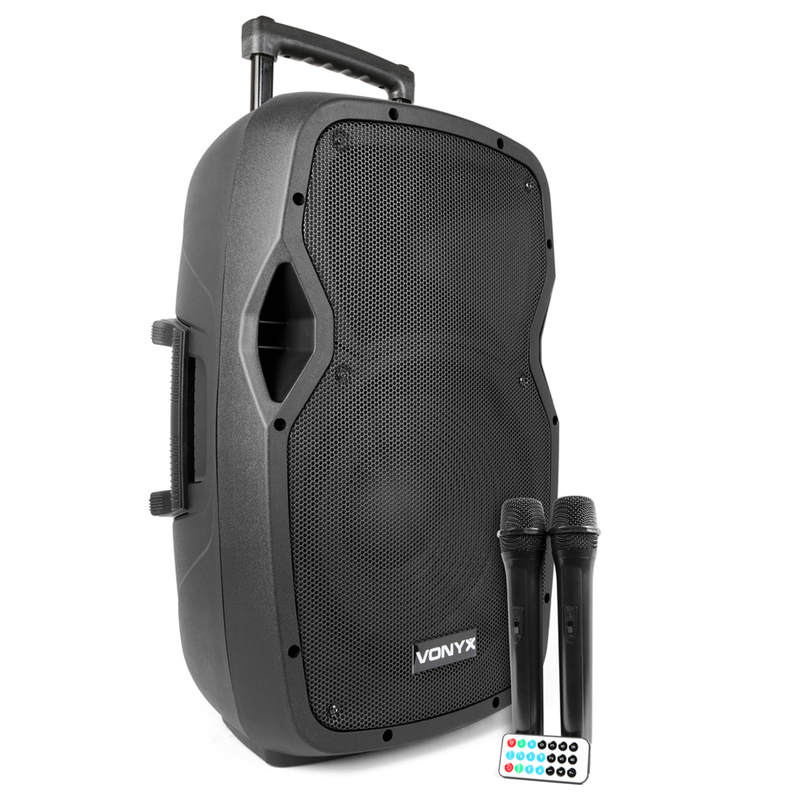 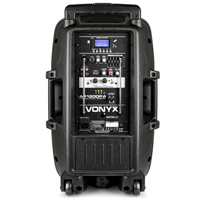 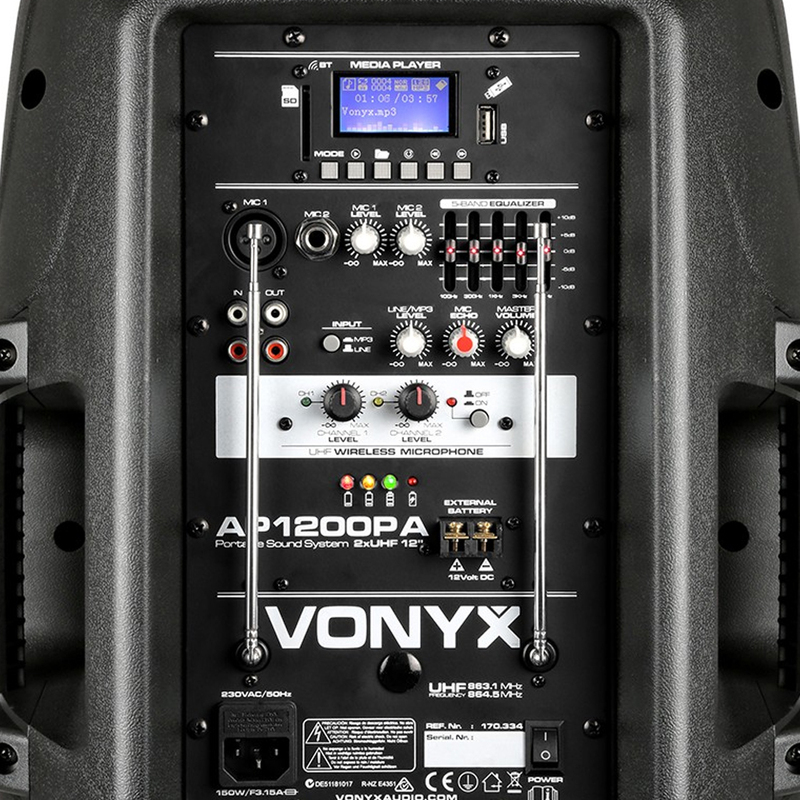 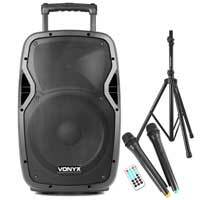 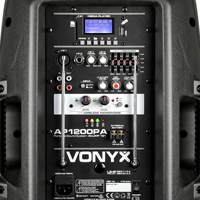 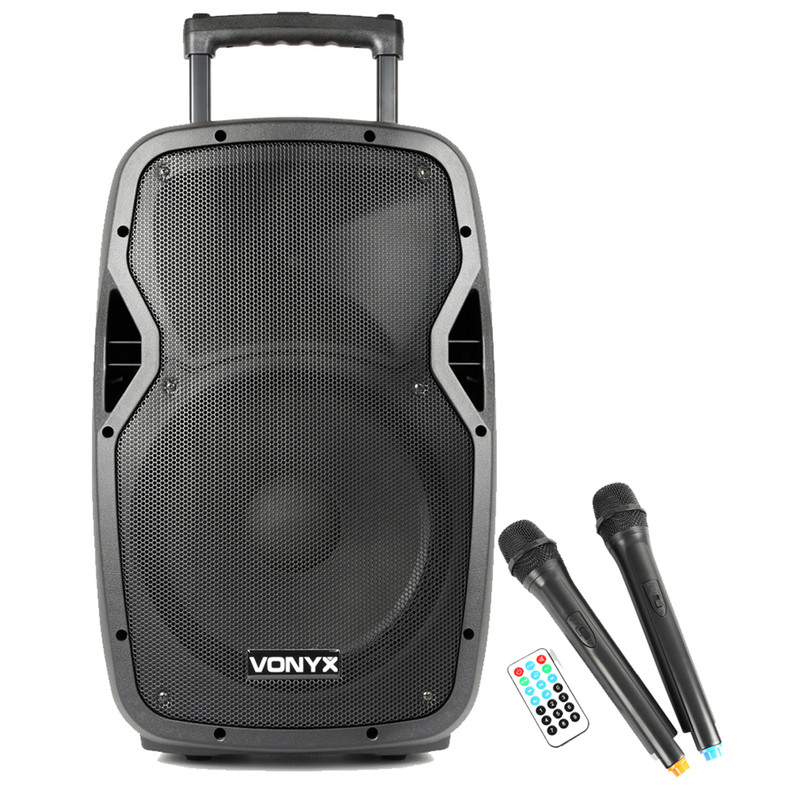 The Vonyx AP1200PA is a professional 12" 600W fully Portable active speaker with remote control, an integrated USB port, SD slot and bluetooth receiver, supplied with two VHF wireless microphones operating on separate frequencies and a remote control for long distance system function control. 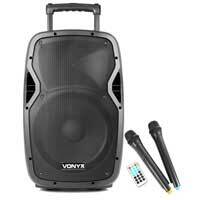 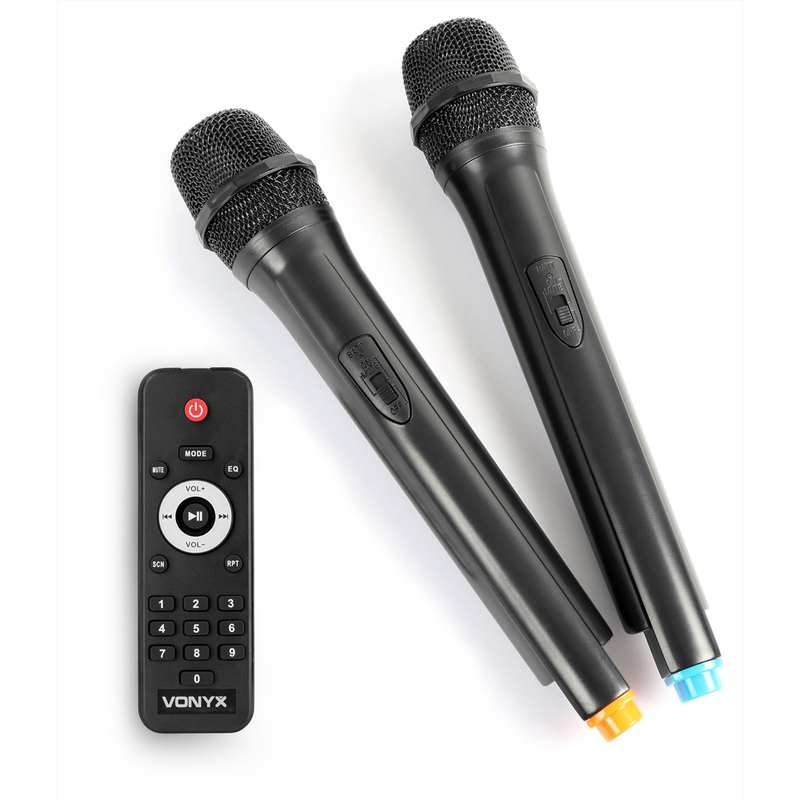 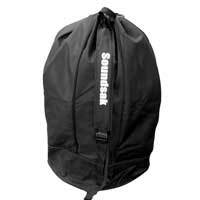 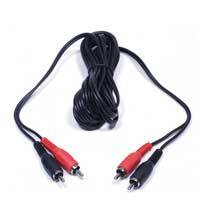 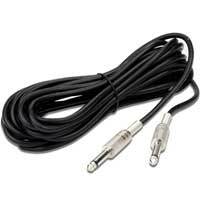 Ideal for Public Announcement, Fitness, Instruments and Singing for indoor and outdoor performance events. 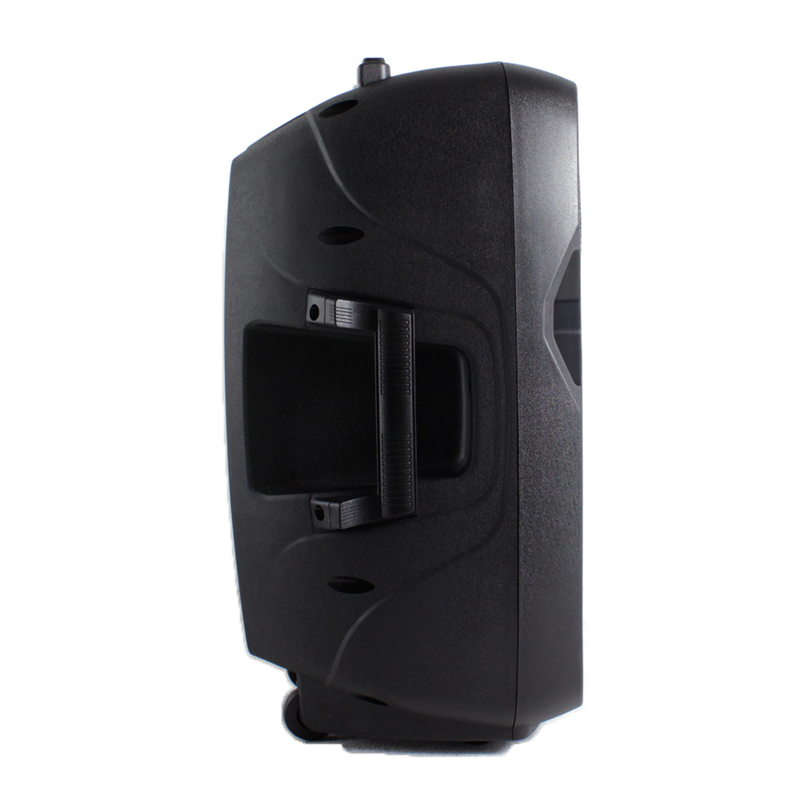 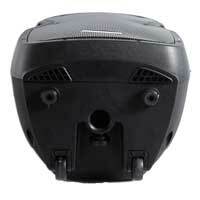 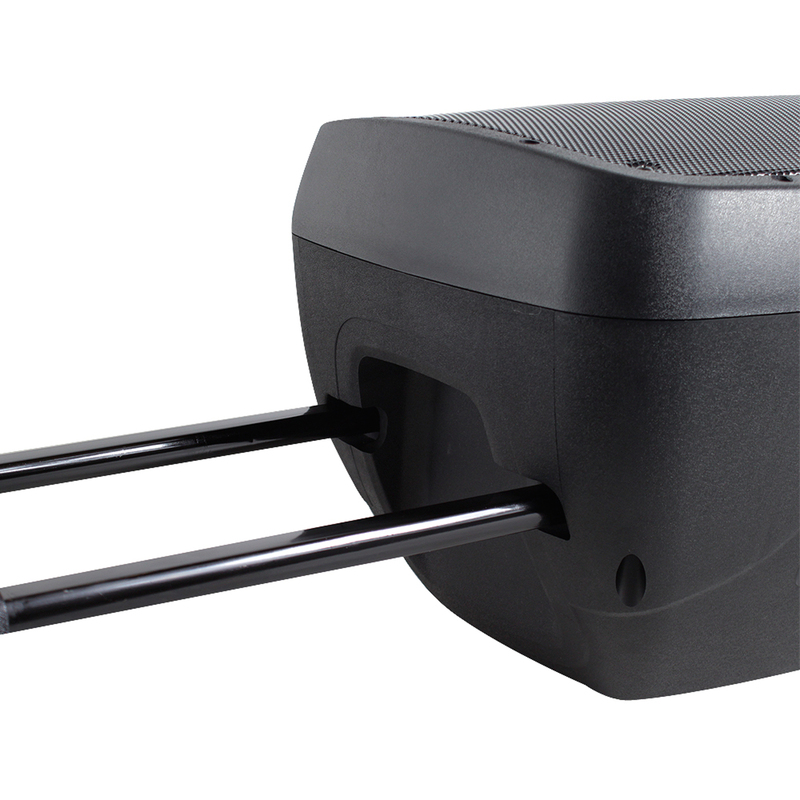 The AP1200PA Operates via mains supply or the built-in 12V rechargeable battery, therefore this speaker system can be used inside or outside with no concerns of power restrictions. It comes with a retractable trolley style handle and wheels making transportation easy.